Andy Rubin’s Essential Phone has been in the limelight ever since it debuted in the market. Being developed by the father of Android, everyone had high hopes from the phone, and it received some great reviews too. The team behind Essential is mostly poached from Google, and today, in an interview Essential’s VP Rebecca Zavin revealed some interesting information about Android. Zavin also used to work for Google in Android hardware team. 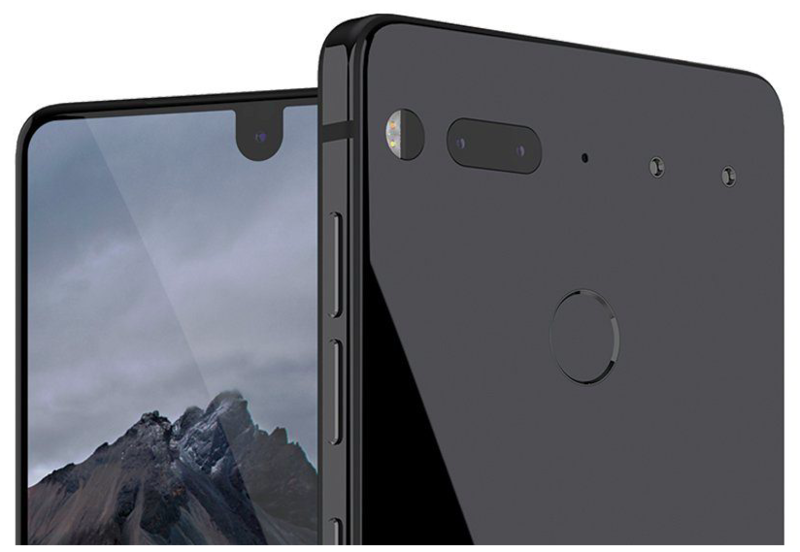 In the interview, Zavin also revealed that Essential is working on bringing Android 8.0 Oreo on the Essential Phone soon, and is also trying to bring Essential Phone to more markets globally. However, one of the most intriguing comments she made was about Android. We’ve always thought about building something that’s premium materials and hardware. There’s a race to the bottom on the little guys, and there are some big guys, like Samsung, but they’re always with a point of view. When I was with the Android team, it was always kind of a bummer that most of the world was experiencing it through the Samsung lens. We try to stick to what the user’s need by building something that has the same attention to detail and quality from a hardware perspective, but that doesn’t have that strong point of view from a software experience. What Zavin meant to impart was that it is frustrating for Android developers that the fast and efficient mobile OS has to be hidden under the skin of Samsung Experience UI (previously known as TouchWiz) for a major chunk of users globally. Although the new UI on Samsung phones, especially the flagships has come a long way, it still acts as a cover-up on the pure Android experience that developers would want. While manufacturers like Motorola, Lenovo, and Nokia have been using pure Android on their smartphones, there are still big manufacturers like Samsung and LG who prefer loading devices with their own UI on top.